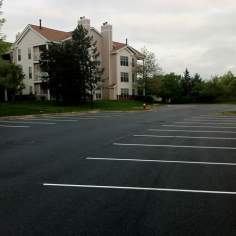 NVM Paving & Concrete out of Fairfax, VA is a proud provider of commercial and industrial concrete & asphalt paving for all of Virginia, Maryland and DC. NVM Paving & Concrete proudly serves business owners and installation managers with full-service commercial paving. 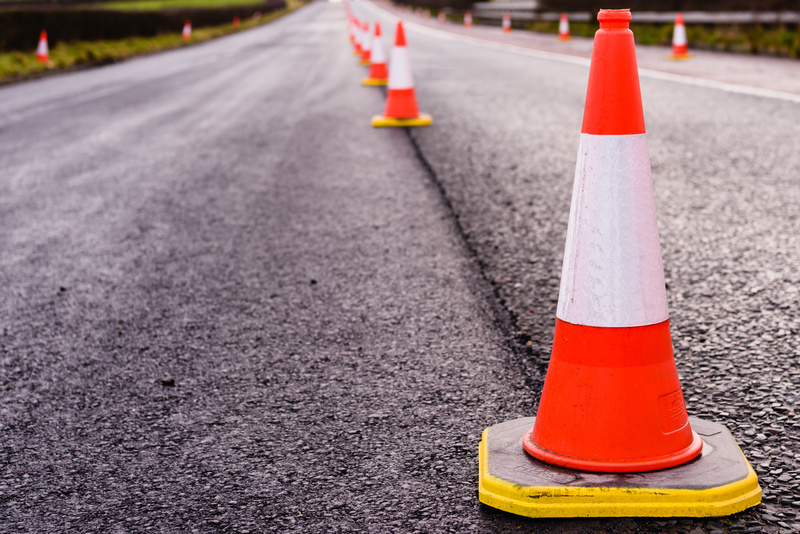 No matter what kind of facility, we have the equipment, dedicated crews, and expertise necessary to provide pavement construction and maintenance solutions. We’ve had the privilege to provide high-quality products for a vast number of facilities, installations, and businesses all over the East Coast. 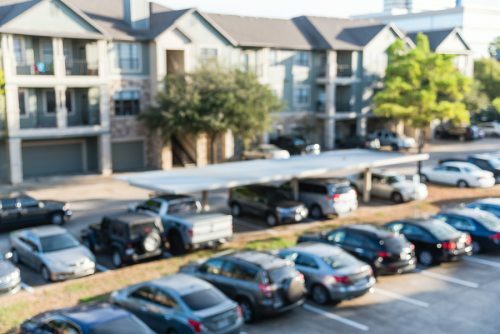 Whether you need a new parking lot, structural concrete, or maintenance and repairs for existing structures and parking lots, we’re standing by to help. Call today for a Commercial Paving Quote! We are a full-service paving and concrete contractor with the resources to complete projects of all sizes and scope. From design consulting to comprehensive construction projects, we are the number one provider of asphalt and concrete paving services in the DCMA. 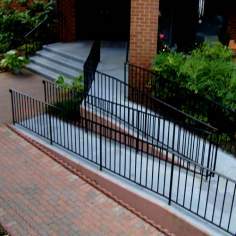 We understand the unique needs of commercial, industrial, and public projects. When it comes to timelines, budget requirements, and project management, we have the decades of experience necessary to provide the highest quality service in the region. Our experts are standing by to discuss your project and provide an on-site evaluation at your convenience. Give us a call for a free estimate on your next project, or browse some of our services below. 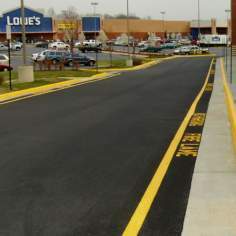 Asphalt is a preferred pavement for construction projects because of its durability, longevity, and cost-effectiveness. 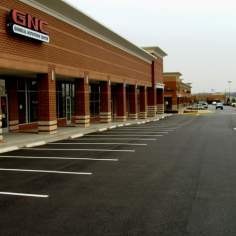 We provide asphalt construction for projects of any size. 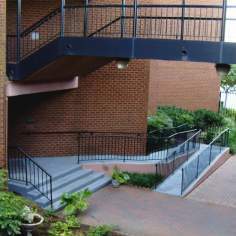 We are an industry leader in structural concrete construction to include framework, ADA compliant handicap ramps and access ways, parking garages, and walkways. We maintain a fleet of over 100 units of snow removal machinery. When you need quick and reliable snow removal, we are here to help. 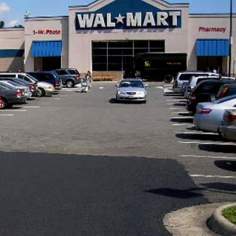 Asphalt maintenance is affordable and goes a long way toward extending the life of your pavement. 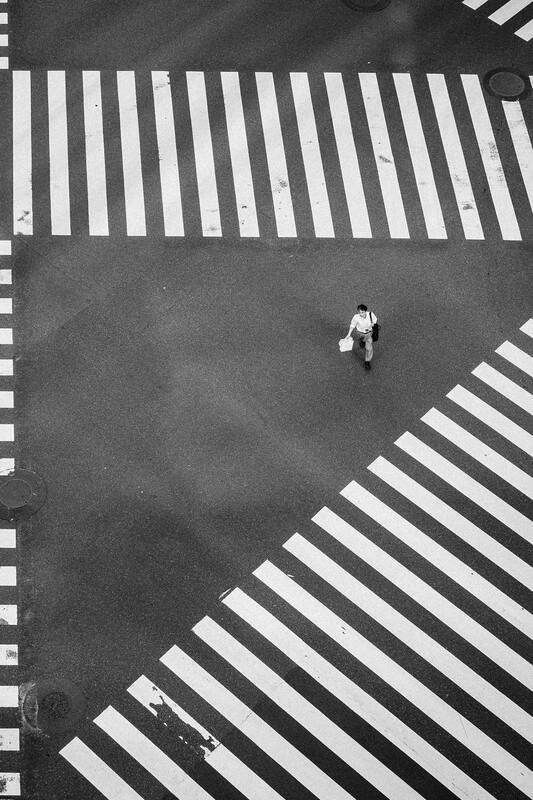 Preserve your pavement’s safety and aesthetic through regular maintenance. Concrete pavements are significant investments. 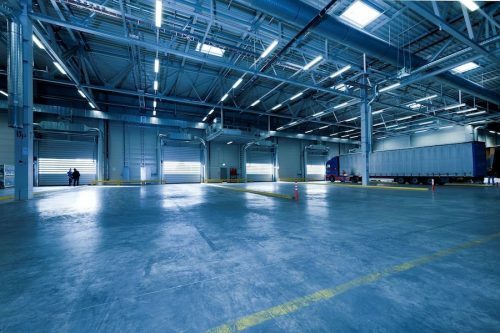 Protect your investment through cost-effective maintenance and coating. Did you know weather conditions are the number one contributor to asphalt wear and degradation? 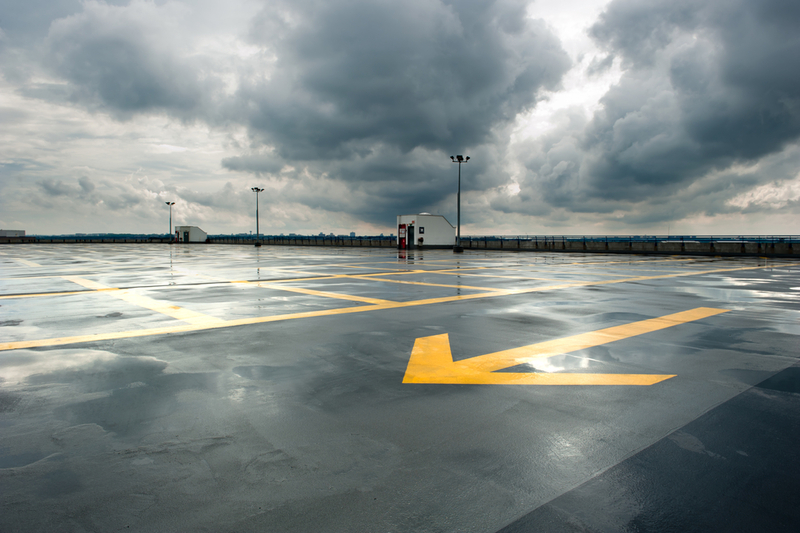 Asphalt sealcoating gives your pavement another line of defense against rain, wind, and snow. NVM Paving & Concrete has been full-service commercial paving contractor since 1985. Based out of Fairfax, Virginia, we often travel from Delaware all the way down to South Carolina to complete commercial projects. 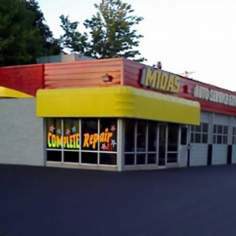 Our mission is to provide the outstanding workmanship necessary for large commercial projects while providing a personalized and detailed approach that addresses the individual needs of every project. With core values emphasizing health, safety, and building close professional relationships with our customers, we continue to set new standards in the concrete and paving industry to this day. 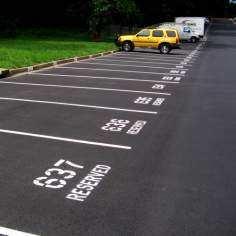 You can see our asphalt and concrete work from Virginia to DC, MD, and other areas throughout the East Coast. Asphalt pavements are America’s most recycled product. 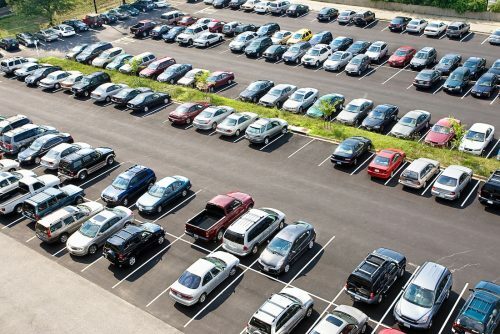 According to the U.S. Environmental Protection Agency and the Federal Highway Administration, about 90 million tons of asphalt pavement is reclaimed each year, and over 80 percent of that total is recycled. 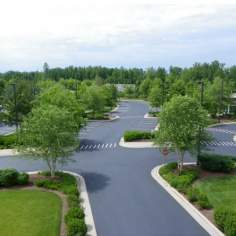 Asphalt Patching vs Sealcoating: What’s the Difference and Which is Smarter?